From the land of the midnight sun to the B.C. mountains, Dave England hit the sled scene hard last winter, landing himself a segment in 509’s latest flick. 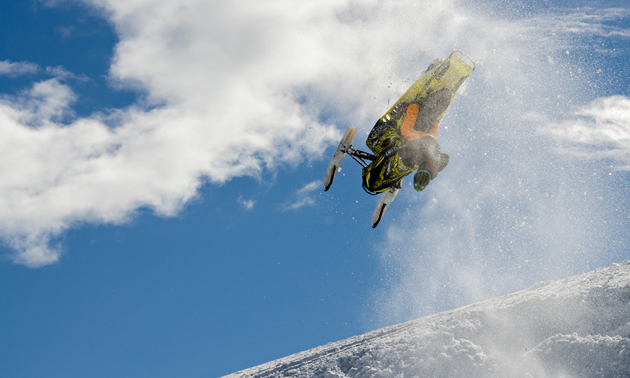 With an affinity for big airs and the tendency to push his personal limits to the max, this pilot, diamond miner and freestyler-gone-backcountry-rippah lives his life in bold disobedience to the laws of gravity. Born and raised in Yellowknife, the now 25-year-old was behind the bars of his own sled long before he could read or write. 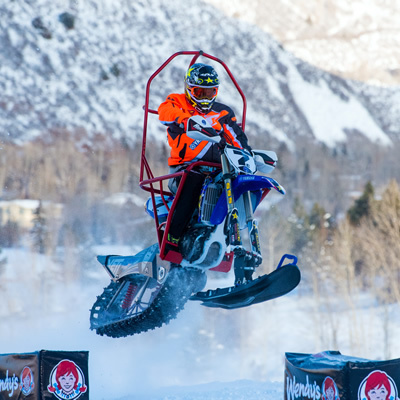 By the time he was 11, the local Pido Racing team was supporting his snocross efforts. Then came the emergence of freestyle, and England’s focus shifted. 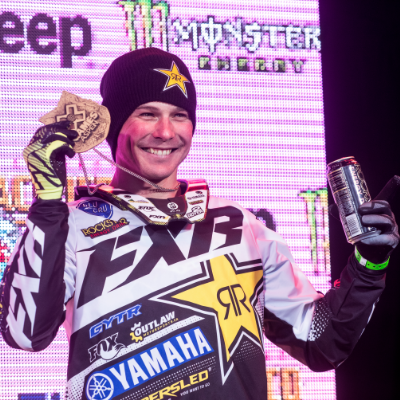 “I’d still race, but I’d hit ramps on the weekends and after school,” he said. 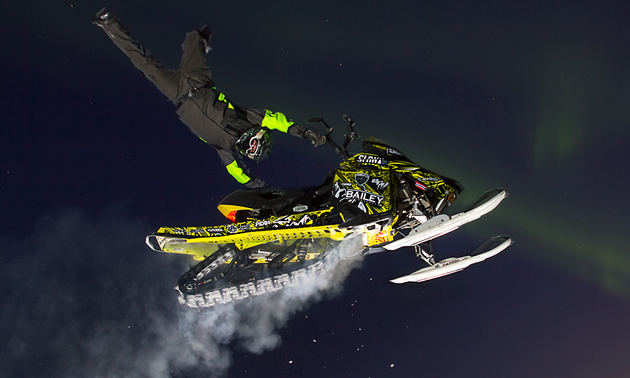 He was good, and the Rave X Freestyle Snowmobile Team, based in Portland, Maine, took note. Over the next couple of years, England performed several Rave X freestyle shows in the U.S. and Canada. He also bought a dirt bike so he could train in the off-season. Of course he’s no slouch on two wheels, honing most of his sled stunts on a bike first. 2012 saw England filming Sledporn 8: Syndicate of Snow near Skagway, Alaska, alongside Brett Turcotte and Cody Borchers. 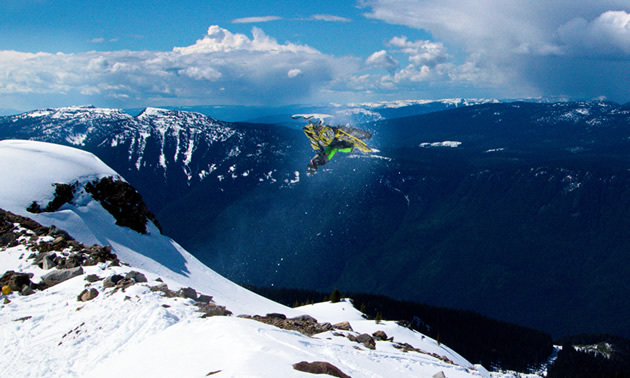 The exposure to mountain riding inspired him to take what he knew from the freestyle scene into the backcountry. His weapon of choice? A factory mod race sled from Bailey Motorsports in Concord, Ontario. Beefier suspension and the short rack are perfect for aerial combat. But it’s less than stellar in the deep snow. With that in mind, England put money down on an 850. 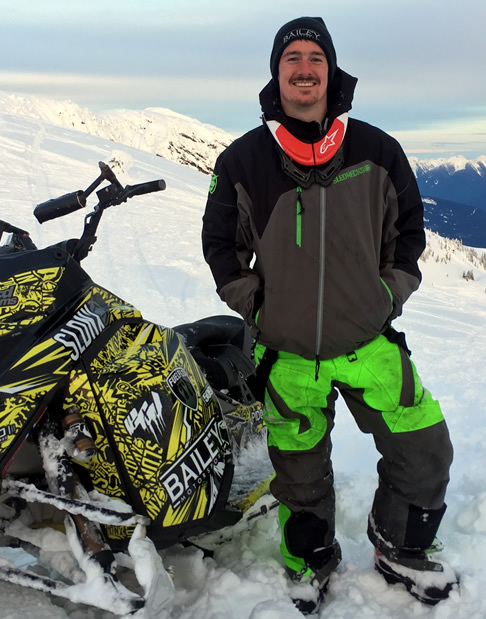 In the winter, England keeps his sled and truck in Calgary, Alberta, and heads down on his two weeks off work to ride Revelstoke, Sicamous, Whistler and wherever there’s sunshine and snow. Aside from sledding, there is another hobby that takes England high in the sky. Like a daily driver, England’s Cessna 170 is docked outside his home on Great Slave Lake. 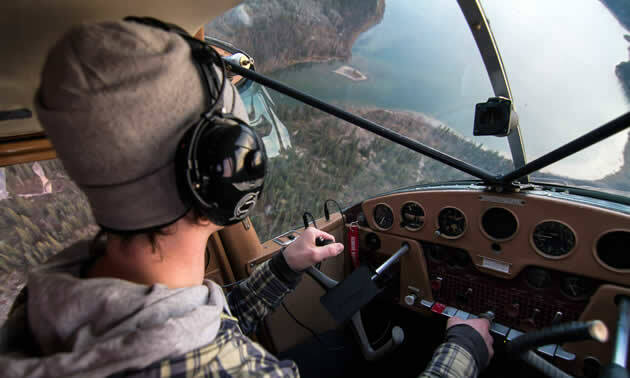 The goal by January is to have his commercial pilot’s licence and become what England calls “a dying breed” of professional bush pilots. Once winter sets in, however, flying, wakeboarding, freestyle motocross and his other fair-weather hobbies will take a back seat. Building confidence, progressing and chasing that adrenalin factor push backcountry riders to raise the bar. For England, there is also a measure of creativity that comes into play. Sport, hobby, escape from reality, whatever you want to call it, backcountry sledding is still very much in its infancy. One could say the sky’s the limit, especially when high flyer Dave England drops in.